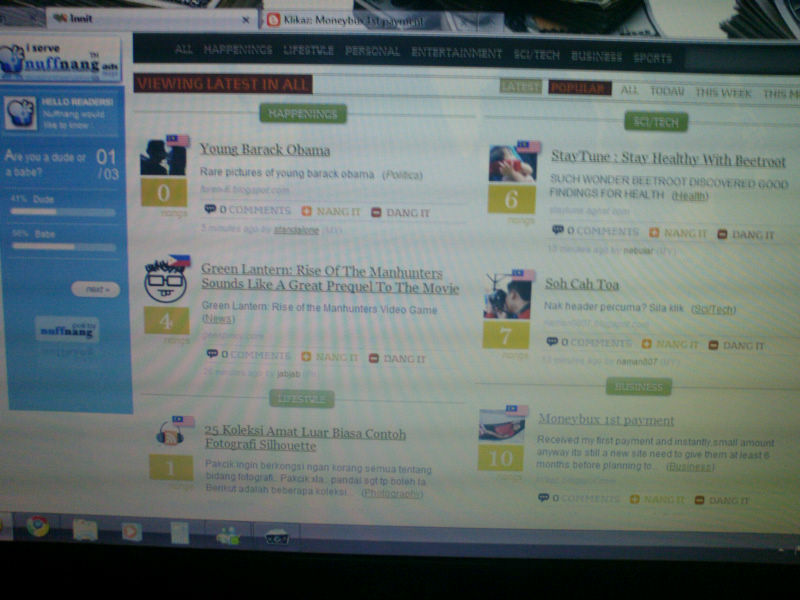 Wow, that was my first impression when i saw innit.nuffnang.com new interface. At first, i feel lost in this brand new look interface. But if i wanna sign in, love icon will apear;burp..this view kinda gay for me. But who knows, maybe the designer try to spread some love among all bloggers. From now on, we can also find/add new friends on this new innit. So extremely psychedelic and great. All bloggers must try this by your own. Don't ask me why..just register and try to advertise with nuffnang. 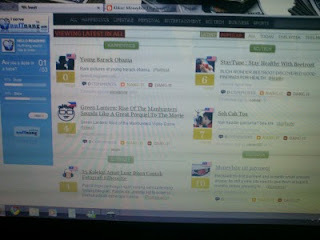 Congrats nuffnang with this great new appearance, so, give all of us 'bloggers' RM10?